Our wedding planners are here to help. 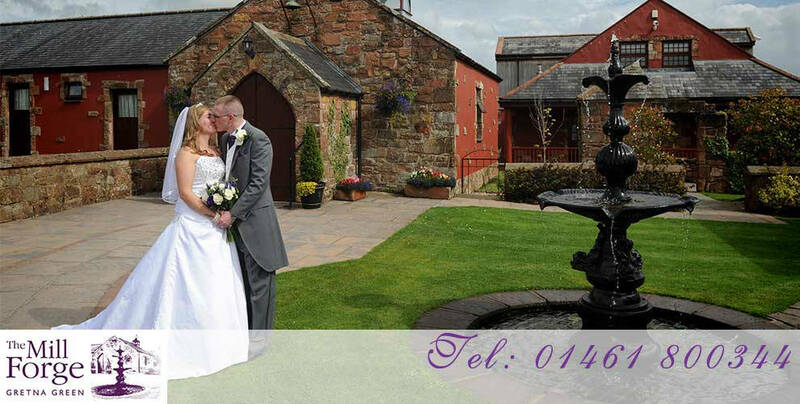 Feel free to call them on 01461 800344 for expert advice or help with booking your Gretna Green wedding at The Mill Forge. 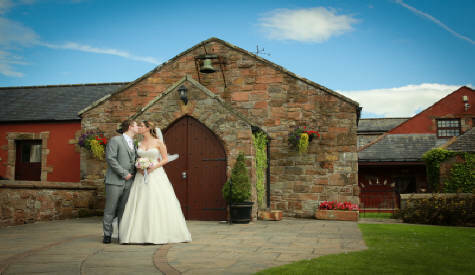 Our range of wedding packages for eloping couples all offer fantastic value for money to eloping couples. Extra guests can be added to any of the packages if you'd like family and friends to share your special day.